We’re delighted to launch our new sensory soothers to help autistic children and adults. Read our press release below. A well respected cat groomer in Surrey thinks she may have come up with a novel way of helping autistic children and adults reduce their anxiety levels in difficult situations. 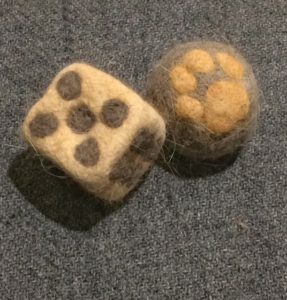 Jan Littlemore, who runs Catskingdom based in Cobham, has turned fur from the cats she grooms into beautiful cat fur sensory soothers such as small dice and palm size furry hearts. “Particularly with many people on the autism spectrum anxiety is a real problem. It can affect a person both physically and psychologically. Jan became a massage therapist to help her own son who was diagnosed on the autistic spectrum disorder in the 90s. 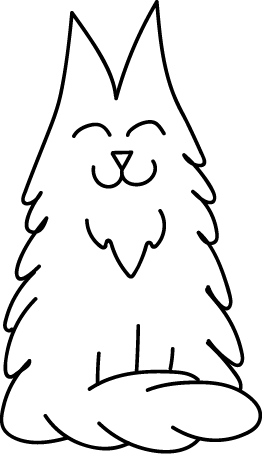 Now Jan wants to offer the furry soothers for free to those who have had a cat groomed by her who have a family member with these conditions. 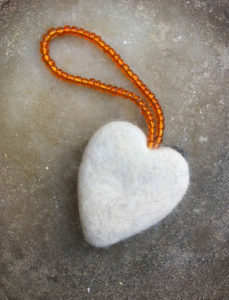 Jan says the palm size furry hearts for instance, normally retails at £20 which includes a paw print in contrasting colour or furry ball with a heart in a contrasting colour. She will offer them for free as part of her cat grooming service for a limited time only. See Jan’s furry soothers here. You can also buy the soothers separately – without owning a cat. Get in touch with Jan today.